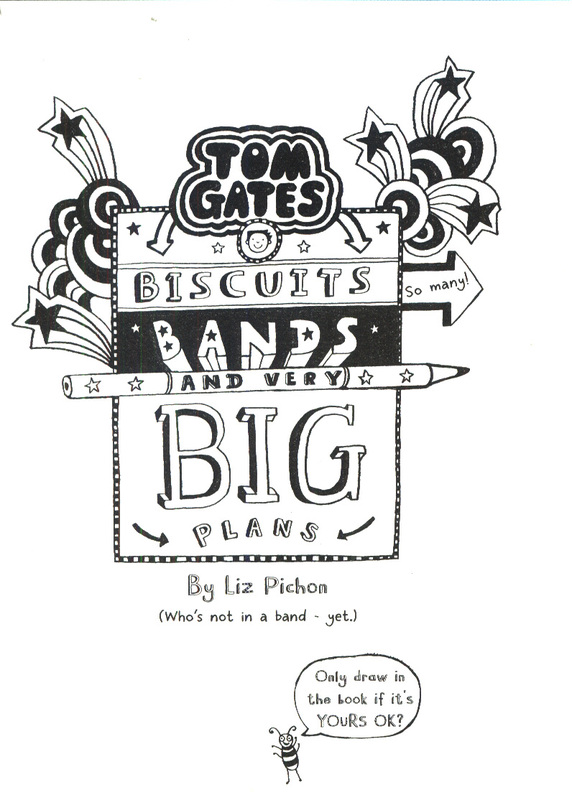 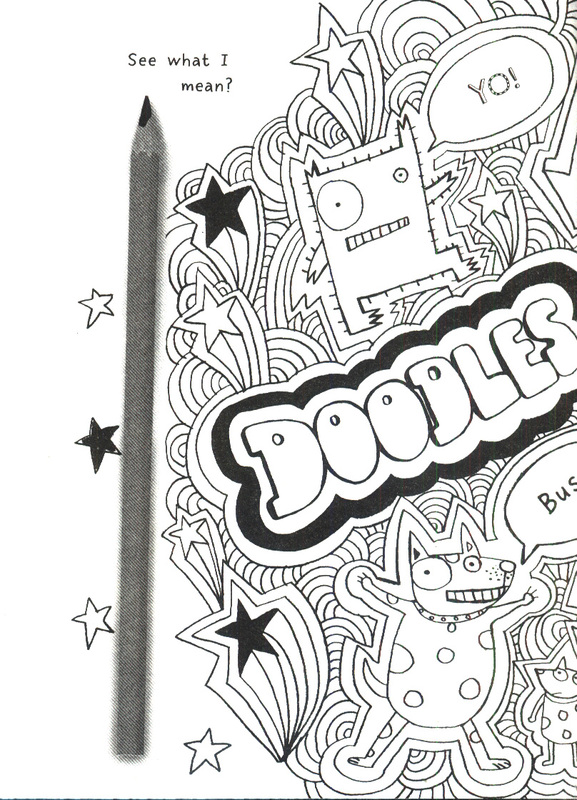 The bestselling fully-illustrated Tom Gates series is backwith the 14th installment!This book is VERY important because it contains BISCUITS, BANDS and all my (doodled) plans to make DogZombies the BEST band in the world. 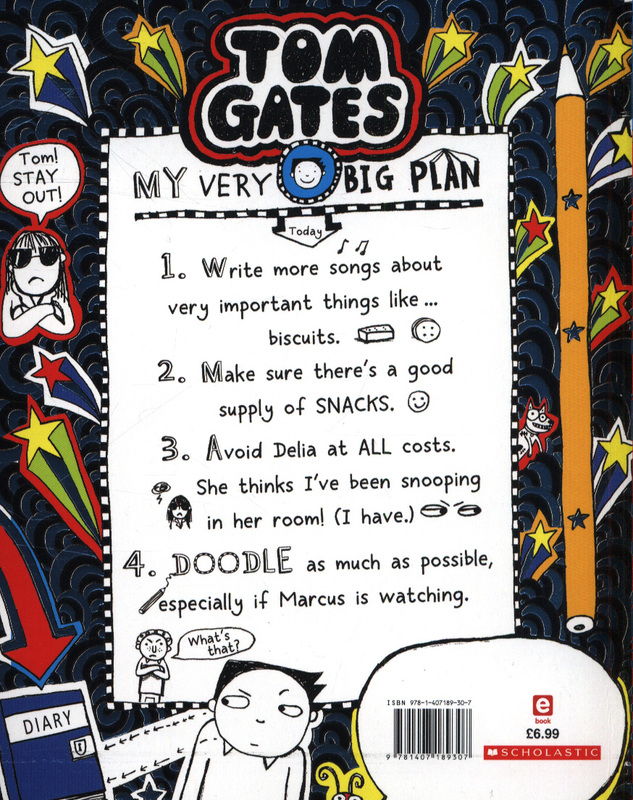 MY VERY BIG PLAN: 1. 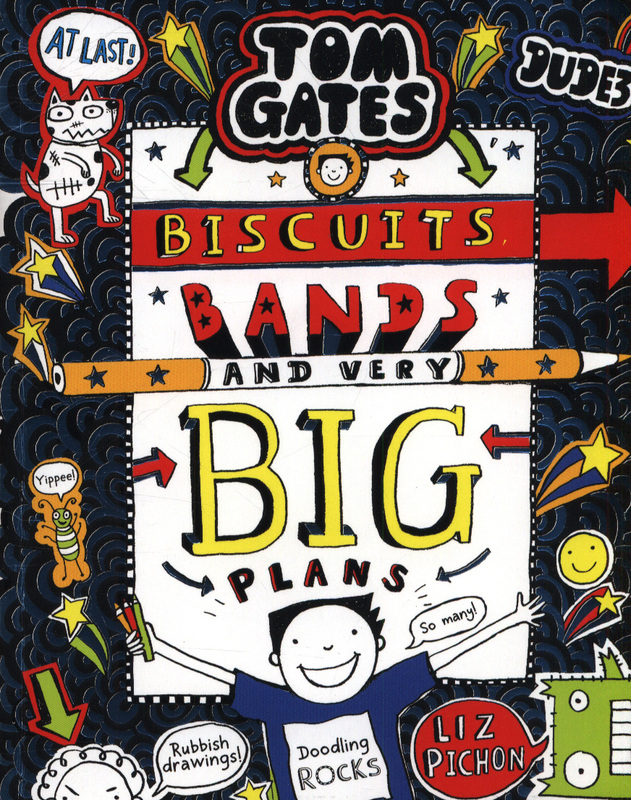 Write more songs about VERY important things like...... biscuits 2. 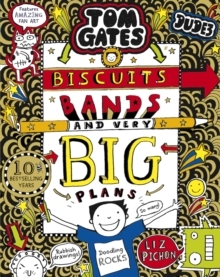 Make sure there's a good supply of SNACKS for our band practice 3.